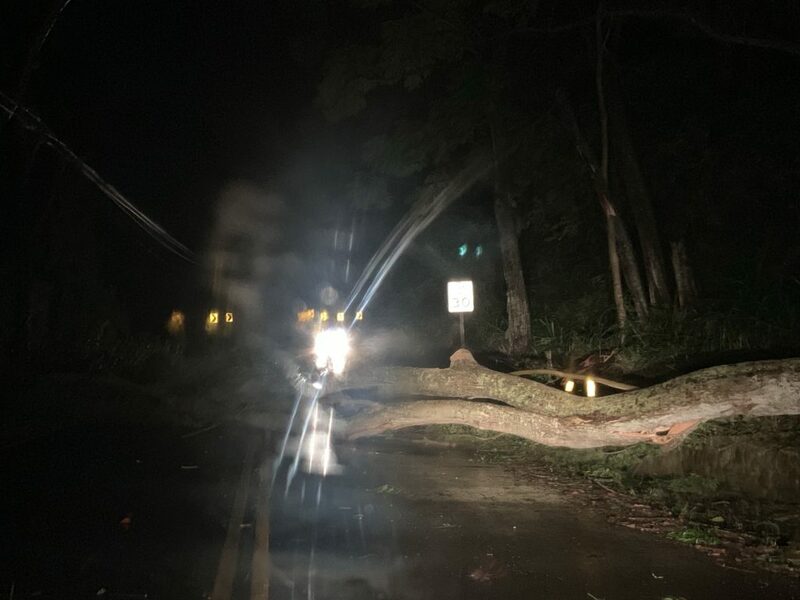 The center of a powerful low pressure system will continue passing by just north of the islands overnight, according to the National Weather Service. 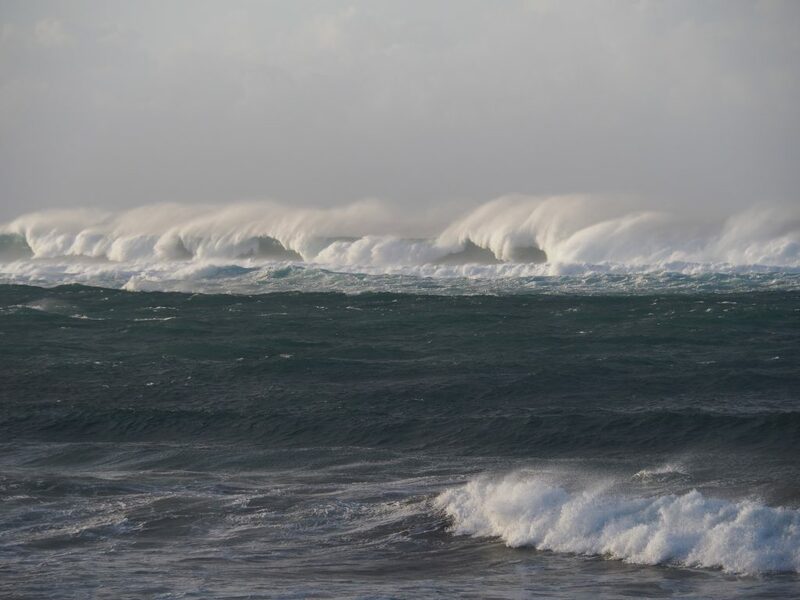 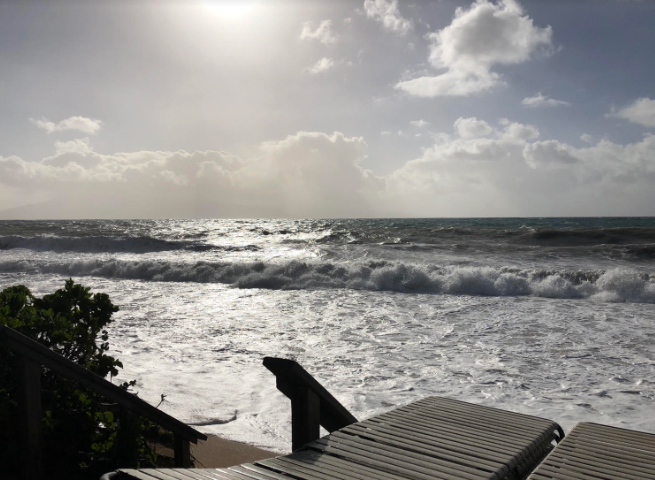 Agency forecasters say this will result in large, destructive surf, locally damaging winds, and periods of squally showers across most of the state. 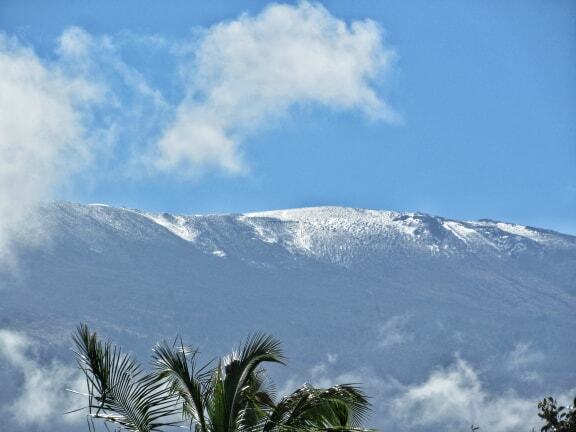 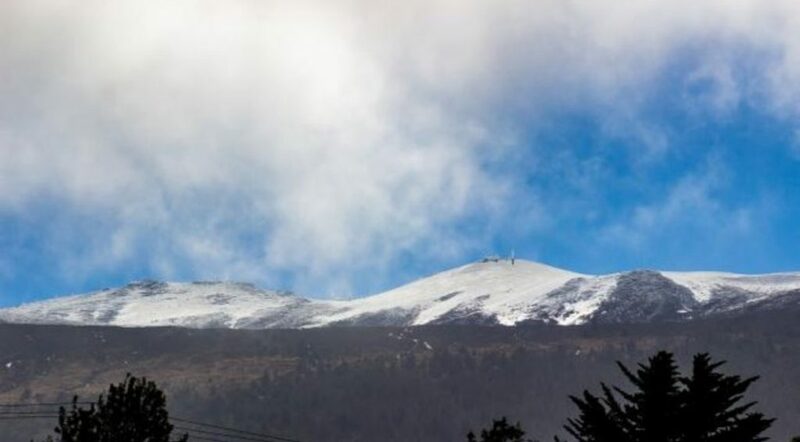 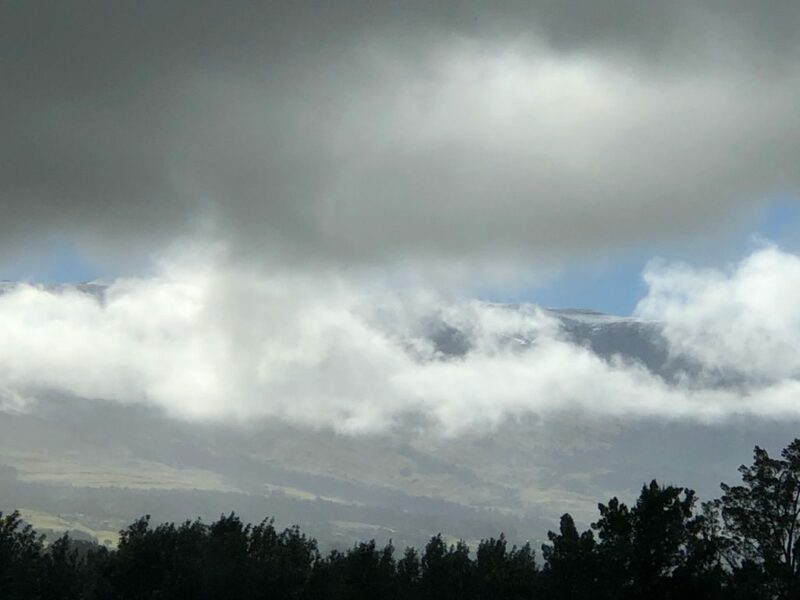 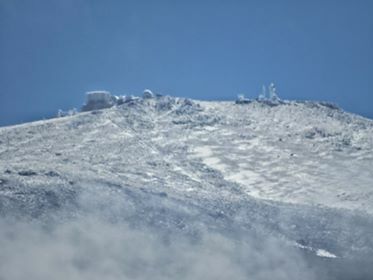 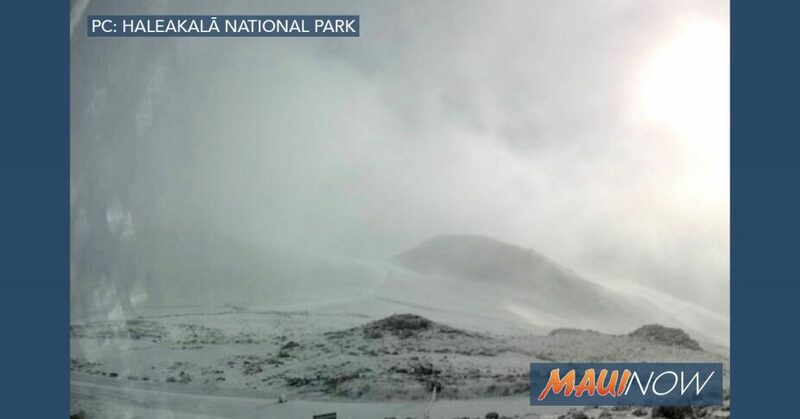 The weather has already resulted in snow at the summit of Haleakalā  and multiple power outages and traffic impacts  across the County. 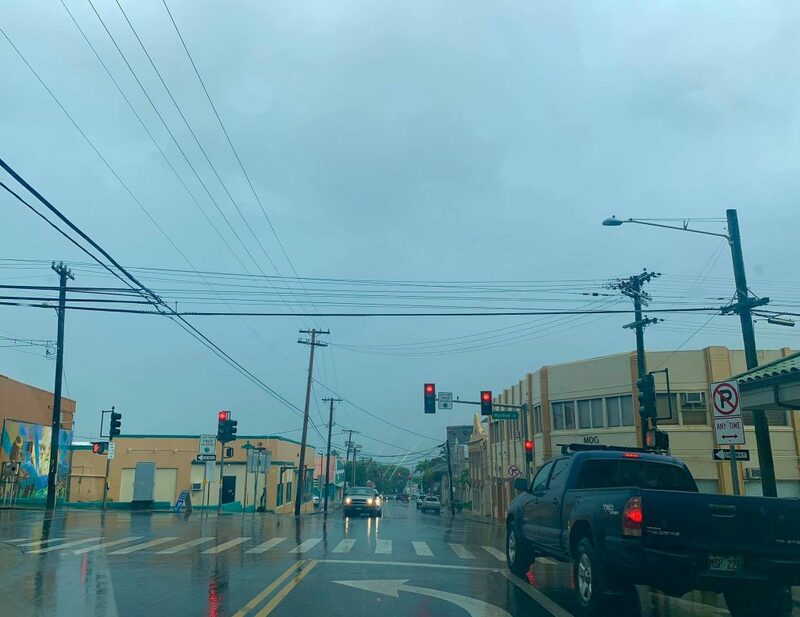 Send us your images or post a comment below telling us what the weather is like where you are. 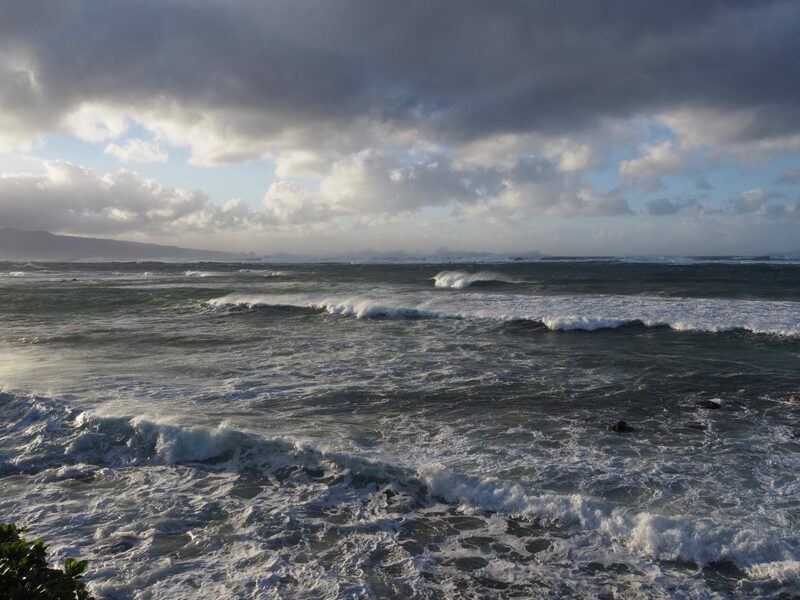 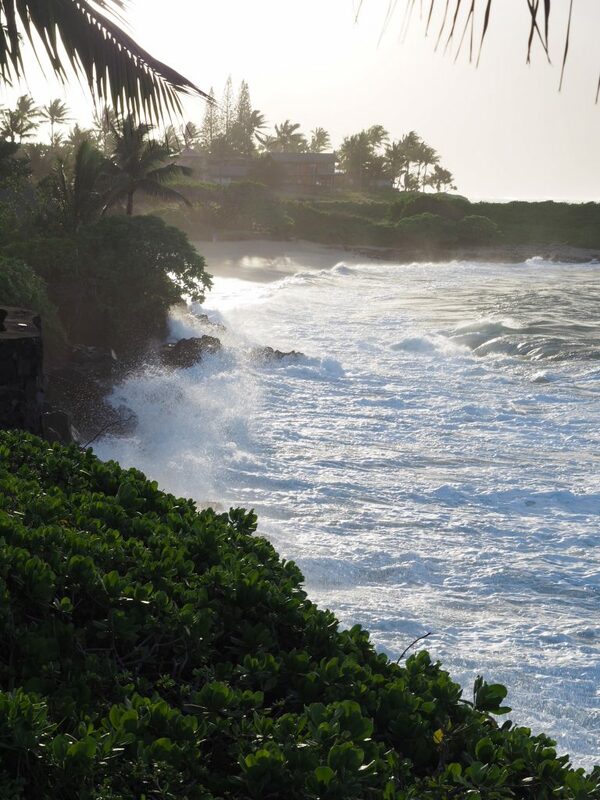 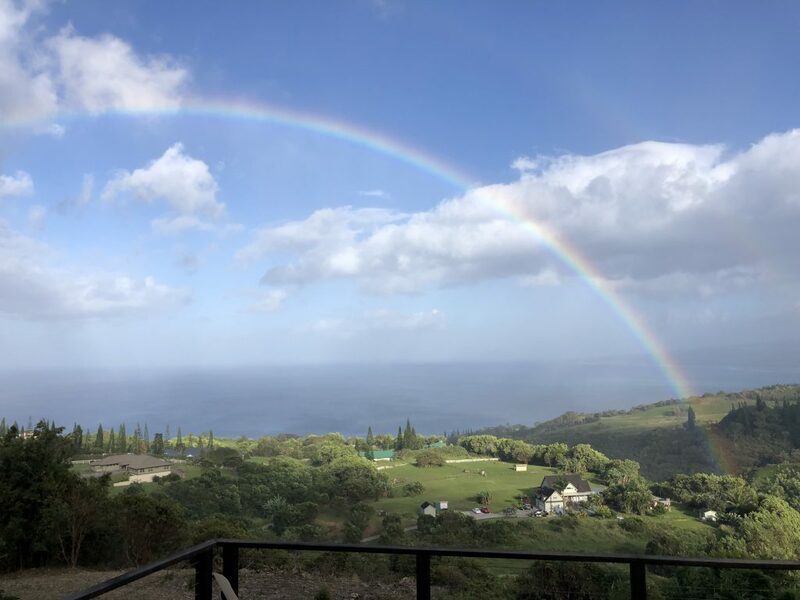 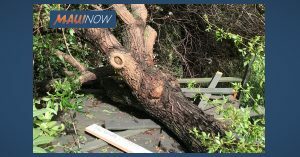 If you have a news tip or images of news happening around Maui, sent them to us at newsdesk@mauinow.com. 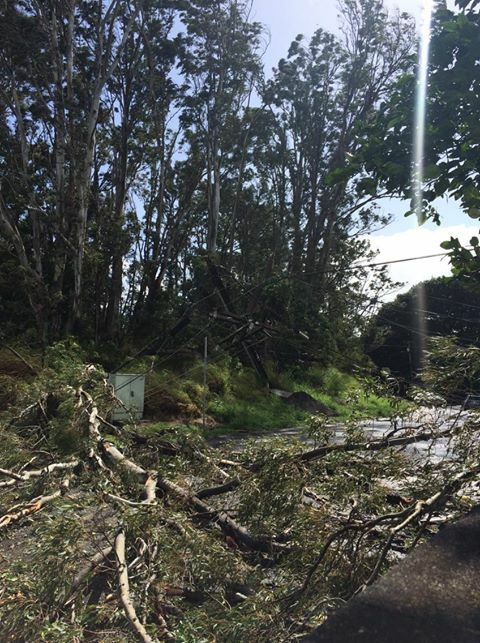 Downed tree blocking both lanes at the entrance to ʻĪao Valley. 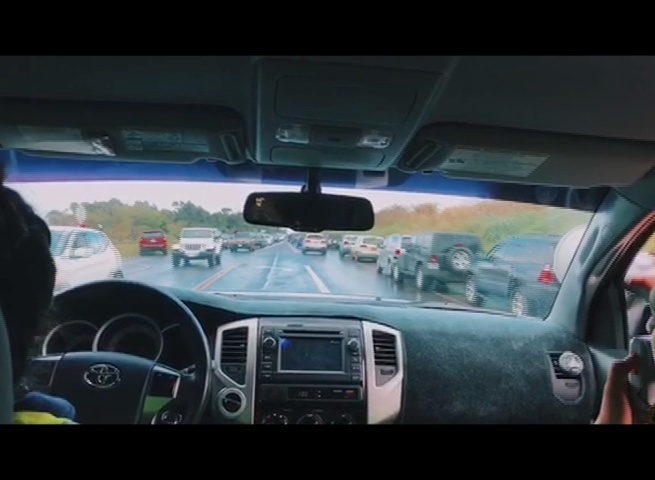 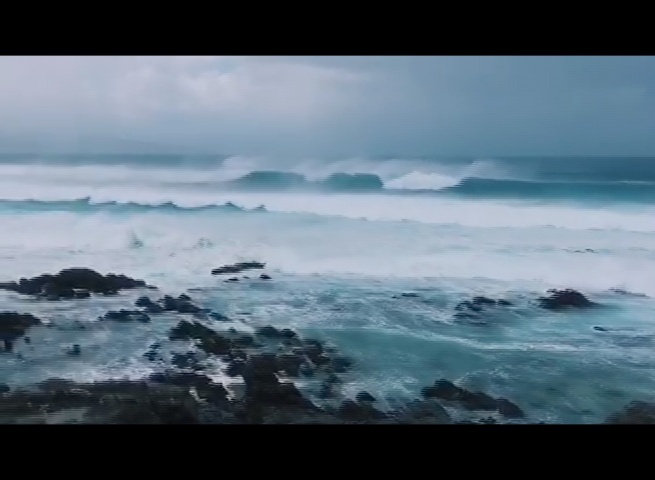 2.11.19. 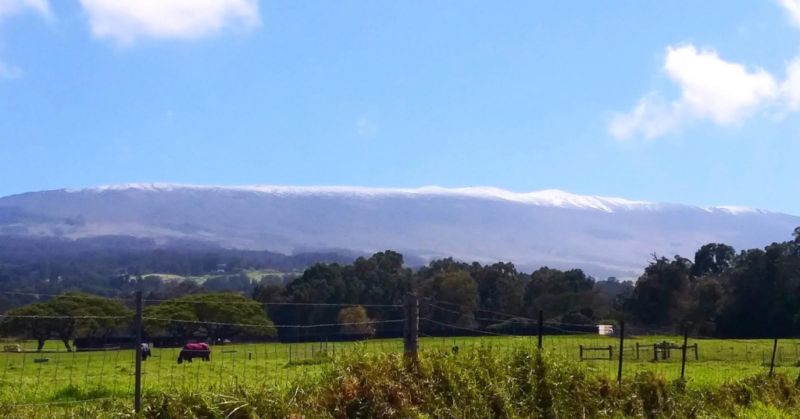 PC: Maui Now. 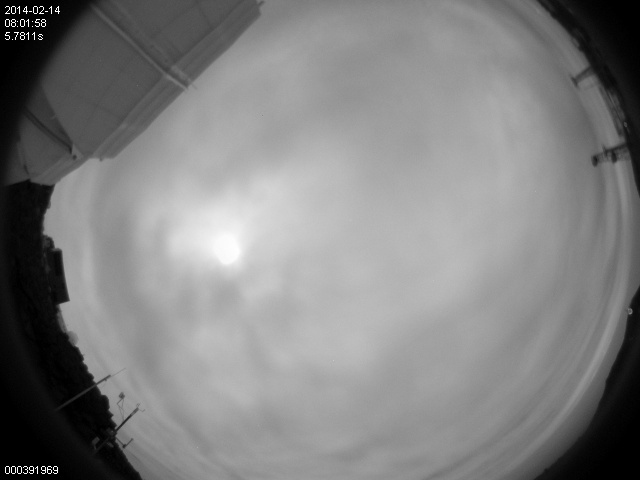 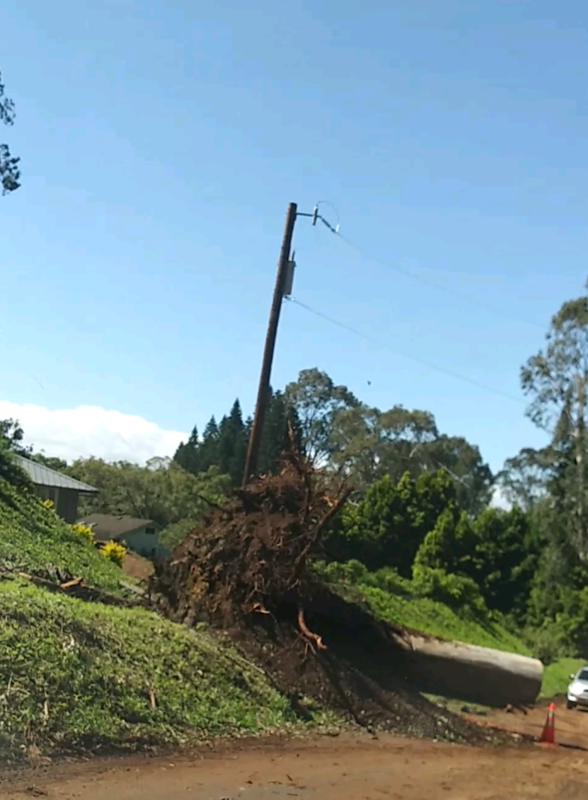 Kūʻau area 2.10.19. 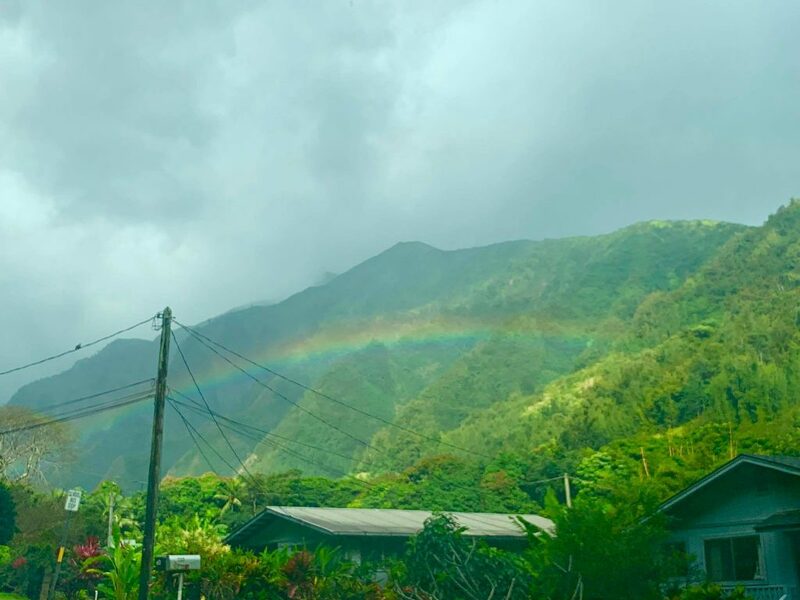 PC: by Valerie Richter. 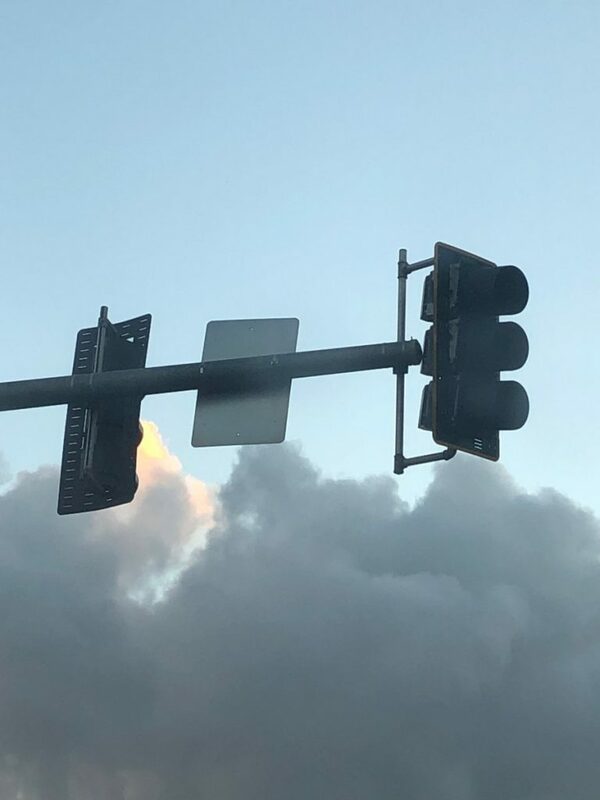 Maui winter storm blows traffic signal heads out of place, 2.10.19. 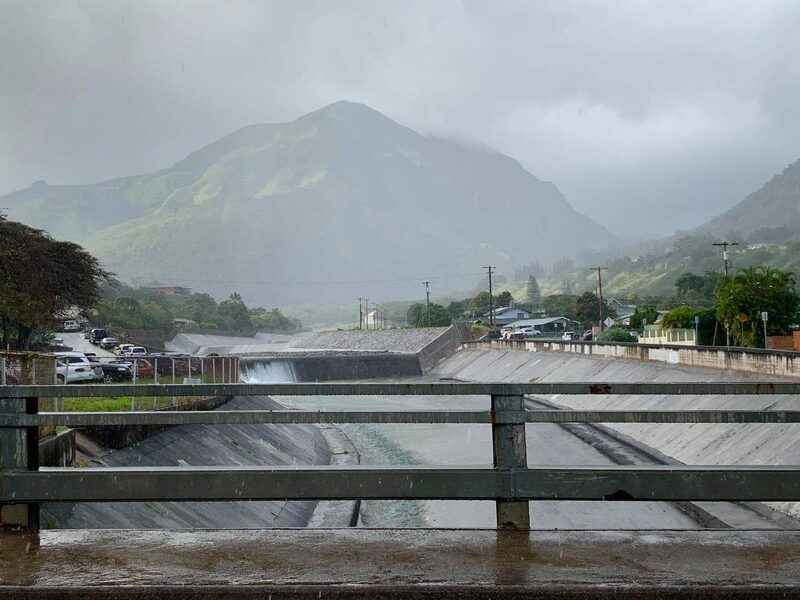 PC: Hawai’i Department of Transportation. 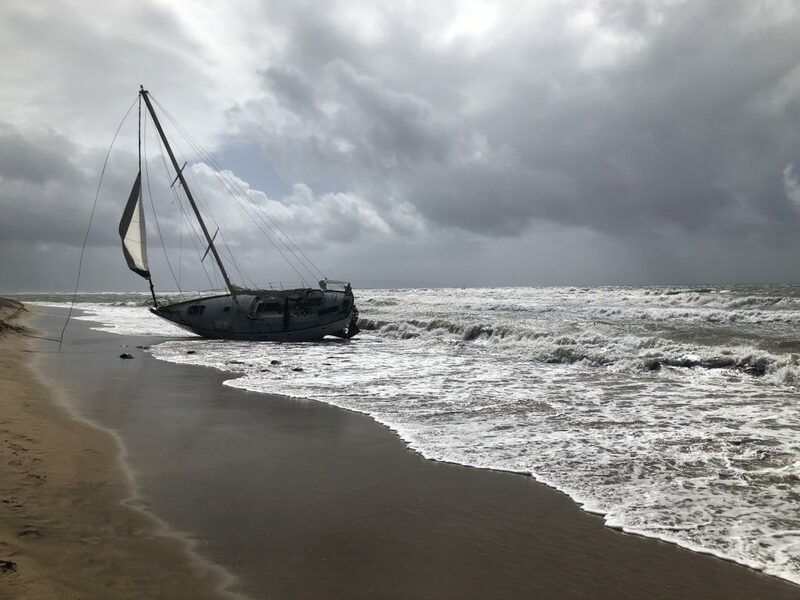 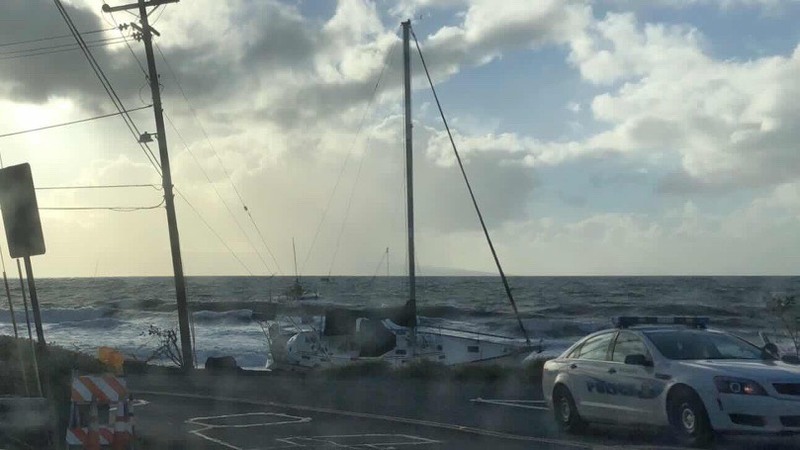 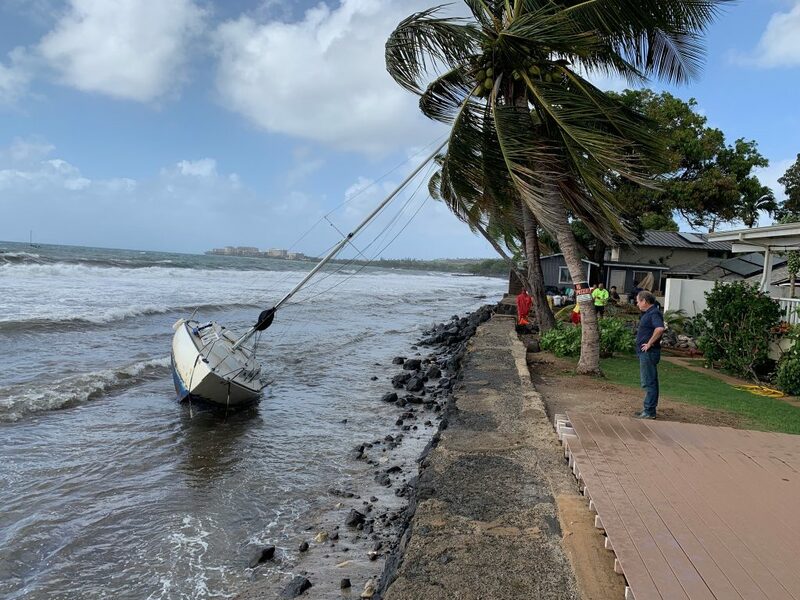 Boats ran aground Sunday off Front Street at Fleming Road. 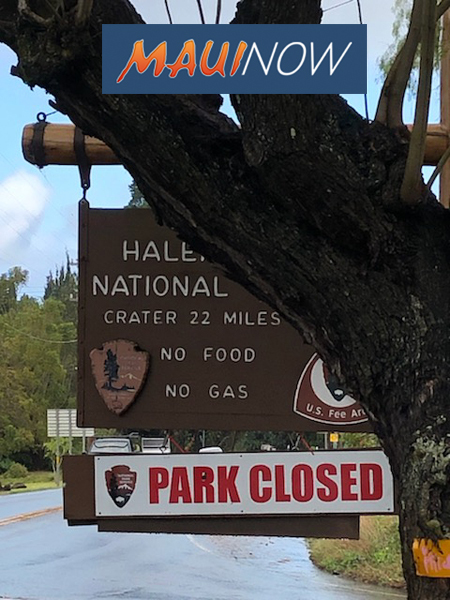 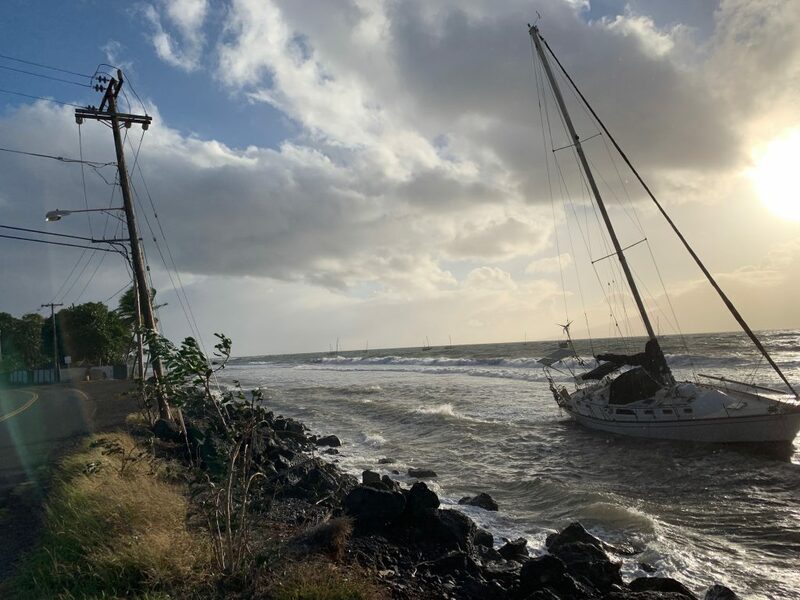 PC: Maui Department of Fire and Public Safety 2.10.19. 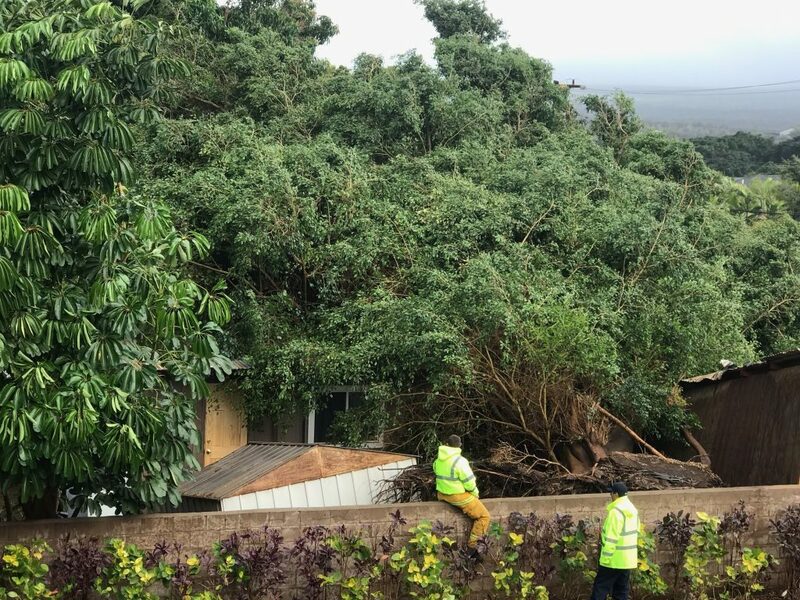 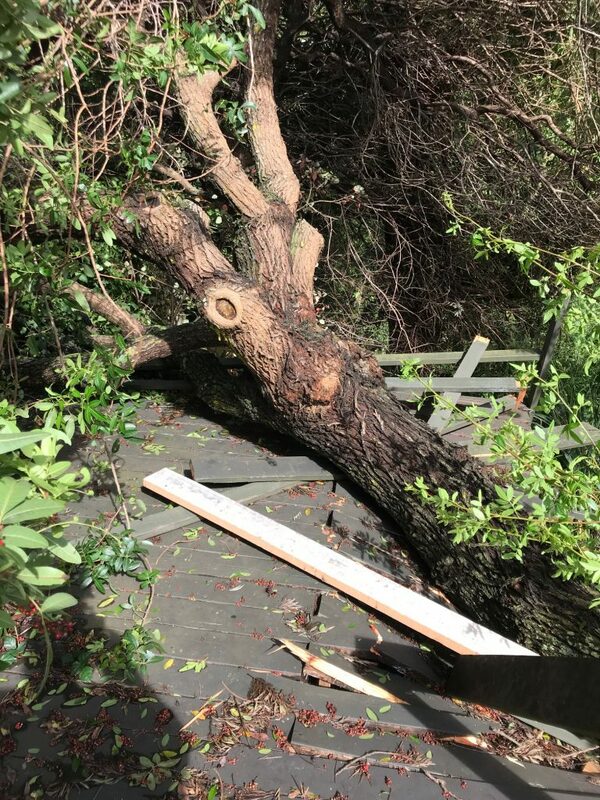 A large tree fell on a house on Halenani Place in Kīhei, 2.10.19. 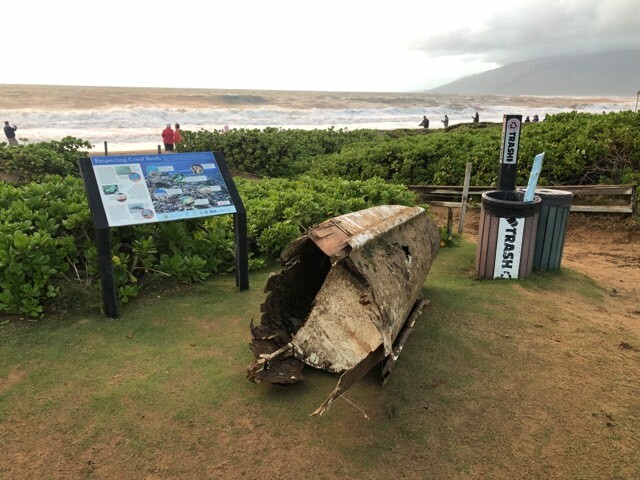 PC: Maui Department of Fire and Public Safety.